Motorola, which is now owned by Google, launched the Atrix HD smartphone back in July, and now Motorola has announced a new version of the smartphone, which is designed specifically for developers, the Motorola Atrix HD Developer Edition. 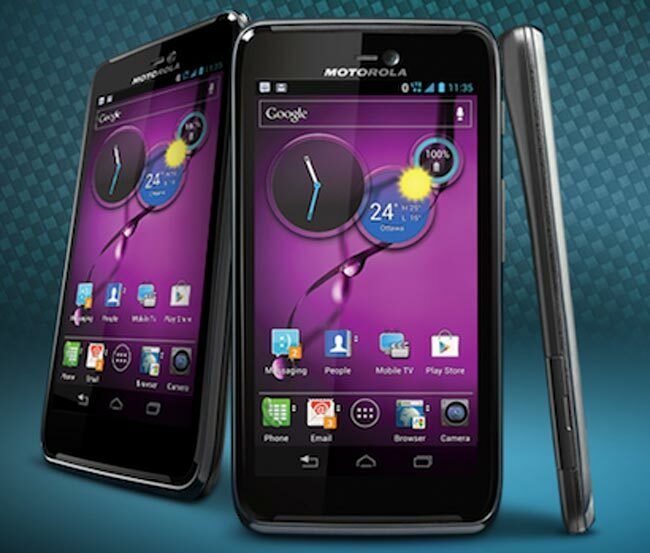 The Motorola Atrix HD Developer Edition shares the same specifications as the original device, although it comes with an unlocked bootloader, which will allow developers to create custom ROMs on the device. We’re happy to announce that the MOTOROLA ATRIX™ HD will be available in a Developer Edition and also be a supported device in the Bootloader Unlock program. It has the same features and specs as the regular MOTOROLA ATRIX HD, but allows the infinite customization possibilities offered by an unlockable bootloader. Unlocking a bootloader isn’t for everyone, but for some, it’s a must-have. Motorola have yet to announce exactly when the Atrix HD Developer Edition will be available, you can find out further details over at Motorola.